We are a family operated kennel in the Rocky Mountains of Colorado and ship our pups safely throughout the USA and Canada. 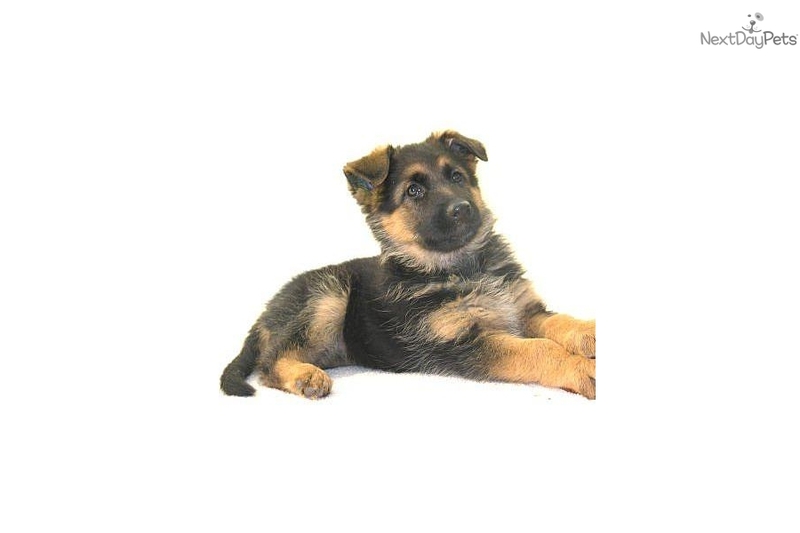 Our pups are fully guaranteed for health, hips and stable temperament. They arrive vaccinated,AKC registered and tattooed.We socialize our pups and closely evaluate them for optimum placment. 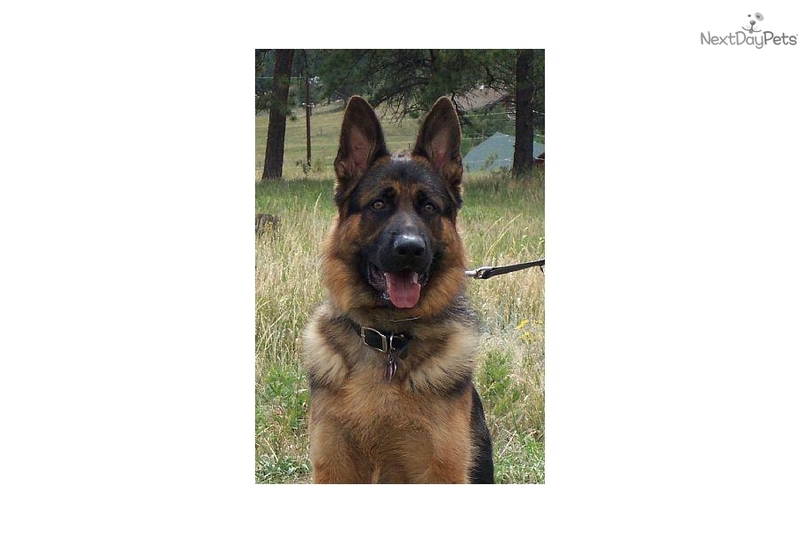 Rocky Mountain German Shepherds, when only the best will do. We do not have any previous listings.